i. 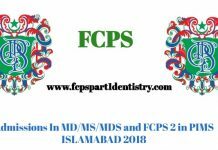 Basic Medical Qualification of MBBS / BDS or equivalent medical qualification recognized by Pakistan Medical & Dental Council. ii. Certificate of one year’s House Job experience in institutions recognized by Pakistan Medical & Dental Council. iii. Valid certificate of permanent or provisional registration with Pakistan Medical &Dental Council. i. 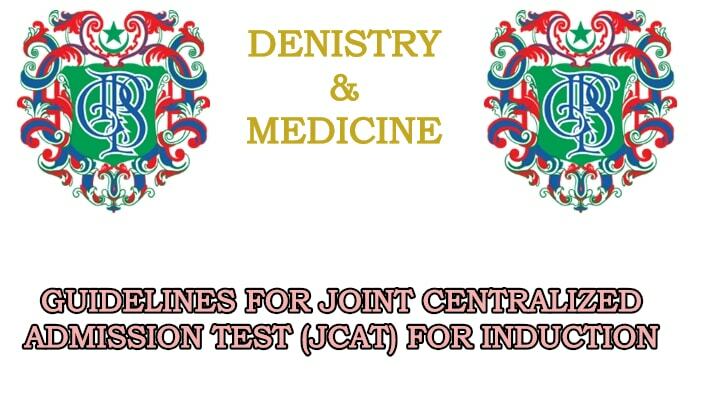 The application form for Joint Centralized Admission Test JCAT is downloadable form websites of KEMU (www.kemu.edu.pk), UHS (www.uhs.edu.pk) and FJMU (www.fjmu.edu.pk). ii. Application from through courier can be accepted within due date during working hours. iii. JCAT Examination will be held once a year on the dates announced by the Coordinator of BOPGMS/ Controller of Examination, KEMU, Lahore according to the decision of Joint Admission Commission. ii) Each correct answer will carry 02 marks by an incorrect response will result in deduction of 0.5 mark. iii) The applicant scoring 50% of marks will be considered pass the written paper. i. The Video – Projected Clinical Examination will consist of 25 video / slides. ii. 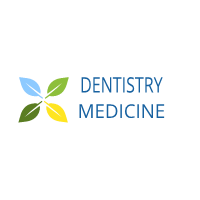 These video / slides will consist of data and images based on the subjects of General Medicine, General Surgery, Dental Surgery and others. iii. Each correct answer will carry 2 marks and an incorrect response will result in deduction of 0.5 marks. iv. The applicant scoring 50 % of marks will be considered pass the Video-Projected Clinical Examination. v. Candidates who have passed the written paper must deposit Bank Draft/Pay Order of Rs. 1000/- in favour of the Vice Chancellor, KEMU Lahore as processing fee (non-refundable) along with an application for the VPCE examination and submit to the Office of the Coordinator of BOPGMS/ Controller of Examination at KEMU, Lahore well before the start of VPCE. i. The candidate must have passed both components (written paper and VPCE) of JCAT Securing at least 50% marks in each component of the examination and 60% in total to be declared to have passed the examination. ii. JCAT examination shall be valid for one year. iii. Passing in JCAT examination shall not automatically guarantee admission to training program which will depend upon available slots. iv. The final admission will be made as per policy of Government of the Punjab, Specialized Healthcare and Medical Education Department, prevailing at the time of final induction/admission. 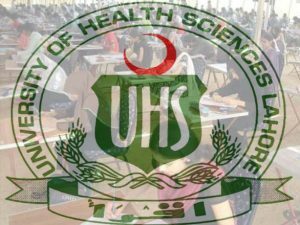 v. According to the PM&DC Rules & Regulations, “Candidates shall not be allowed to enroll in two training programs of university and CPSP of the same or different specialties at the same time and to take examination of both institutions”. vi. Each and every program may not be available at all the institutions. For the matching purposes. 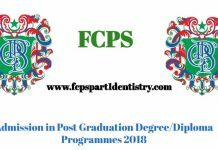 It is the responsibility of the candidate himself to make sure that the specialty he is opting for is available in that specific institute. Priority will be given to subjects rather than institutions during allocation.